Our latest iPad and iPhone app has been released into the app store. 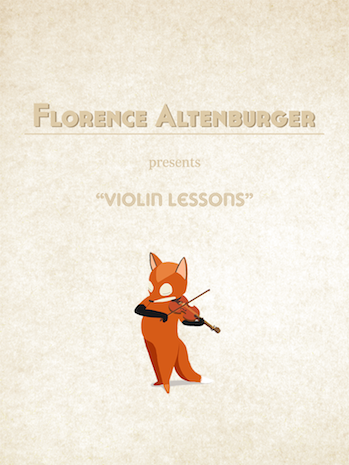 Violin lessons by Florence Altenburger provides a series of lessons to assist small children with mastering key violin techniques. 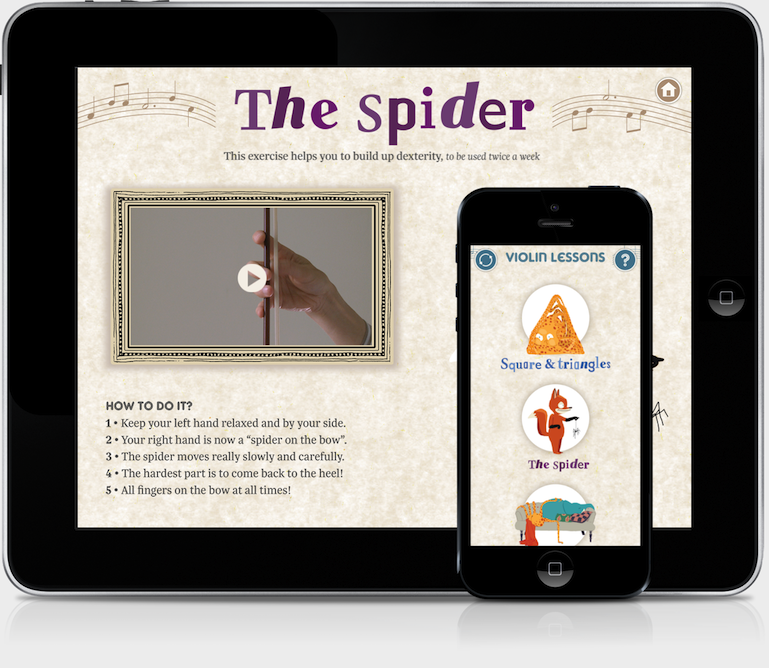 We all love the beautiful characters drawn by Claire Fauché and feel that they really make the app.